The very first. The start. Unequivocally ground-breaking design and technology. Clan VI is a symbol of the pioneering spirit of Perini Navi: the first ever sailing yacht with an automated sailing system, a flying bridge, a hydraulically operated retracting centreboard and unprecedented interior space. 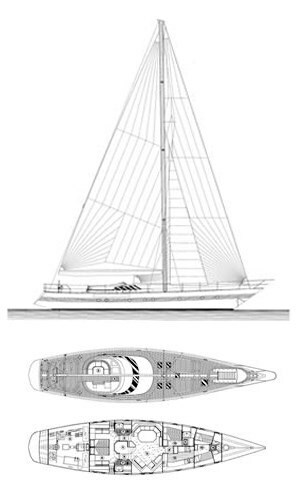 Clan VI was built in steel with aluminium superstructure and masts. Launched in 1983, it is currently sailing in the Andaman Sea.